Progress on official CyanogenMod ROMs was pretty slow these past few weeks because of the lack of build servers. The CyanogenMod team asked for donations for new servers and a large number of people from the Android enthusiast community responded to the call. 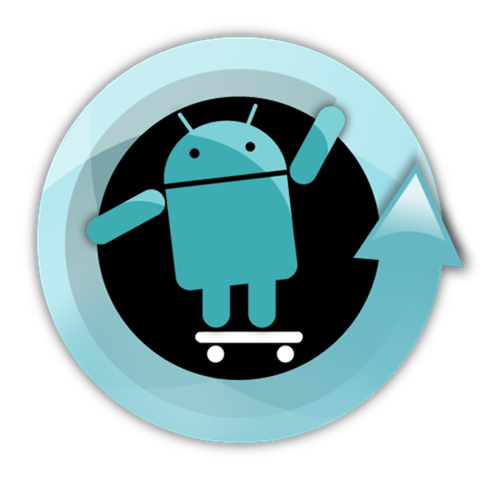 The donation goal was achieved within hours and just a couple of days after the event, the CyanogenMod team has released all new nightlies for CyanogenMod 9 based on Android 4.0.3 Ice Cream Sandwich for the Galaxy Nexus, Nexus S and Motorola XOOM. As usual, you must root your device and flash ClockworkMod Recovery to be able to flash this ROM. As of writing, these are the only devices that have received new CM9 nightlies. More nightlies will be out for other devices which you can download from here [CyanogenMod Website]. Step 2: Place the .zip file directly under /sdcard on your device’s internal storage. Step 3: Shut down your device. Once it is completely turned off, you must press and hold a specific combination of buttons to boot into ClockworkMod Recovery. This combination is different for different devices so you’ll have to search for it on Google. Step 5: From the main menu, you must wipe data/factory reset. Similarly, you must wipe cache and wipe Dalvik cache from advanced menu. WARNING: This will delete all personal data on your device. Step 6: And now, for the most important step. Navigate to install zip from sdcard > choose zip from sdcard and choose the .zip file you transferred to /sdcard in Step 2. This will flash CyanogenMod 9 Nightly to your device. Step 7: From main menu, choose reboot system now. 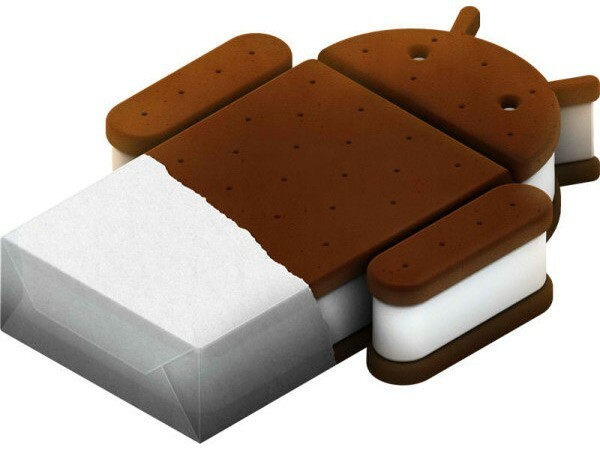 If you followed the steps correctly, your device will now boot into CyanogenMod 9 Nightly based on Android 4.0.3 Ice Cream Sandwich.